Jim Cramer is waiting for a number from China that does not affect world markets, but until then investors need to be careful. 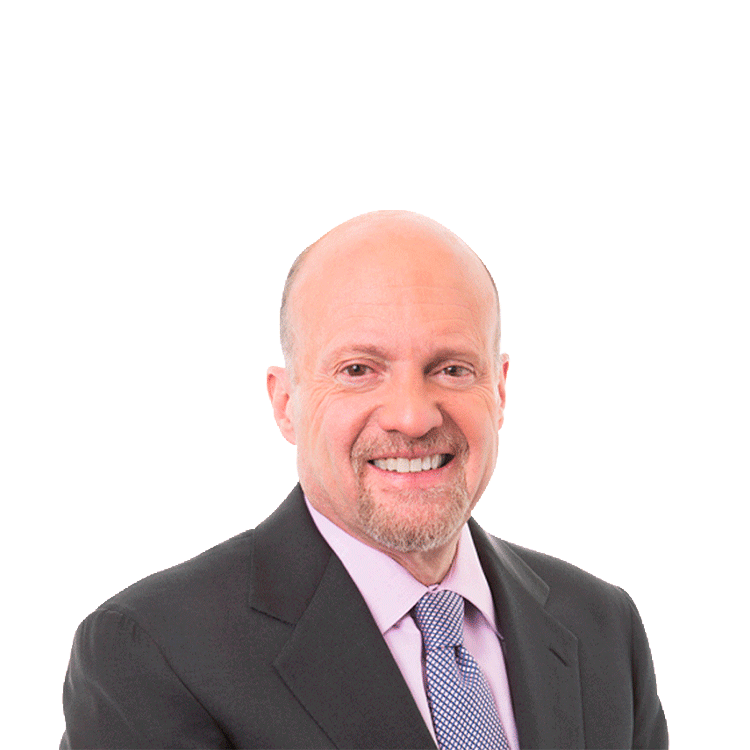 TheStreet's Jim Cramer has his eye on China in the week ahead. Cramer says world markets are driven down every time China reports negative economic data, and he is waiting for a number from China that does not affect markets. Until then, investors need to be careful. Russia is also "a real problem" because Europe wants to stand up to Russian President Vladimir Putin as they hadn't stood up to Hitler in the past. Both issues are ongoing, and Cramer says when the market gets oversold it¿s a great time for investors to buy. But for now, Cramer says the market is stuck in a trading range.